And that’s how you turn things around. See you next Monday with a new chapter! You can already check the character we’ll be following this time! 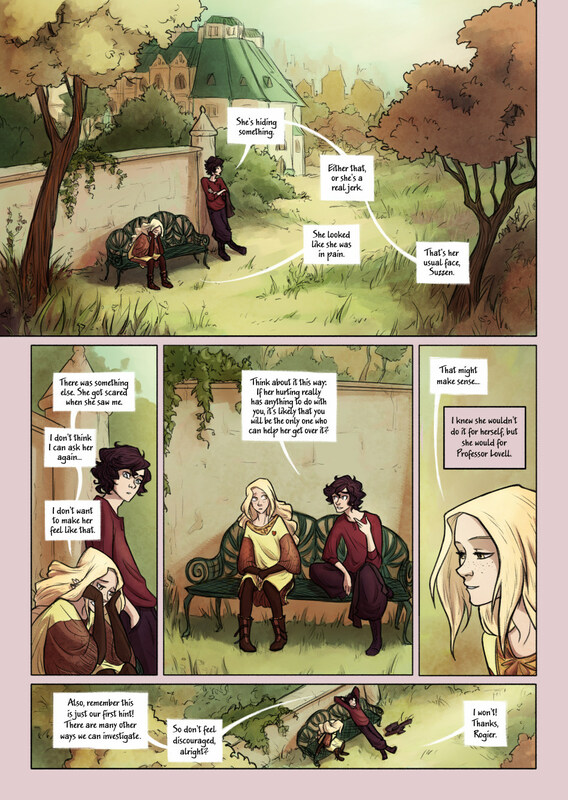 I am so in love with this page and the fact that you made commenting much easier now >w< Gorgeous compositions and panels, not to mention the colorscheme.